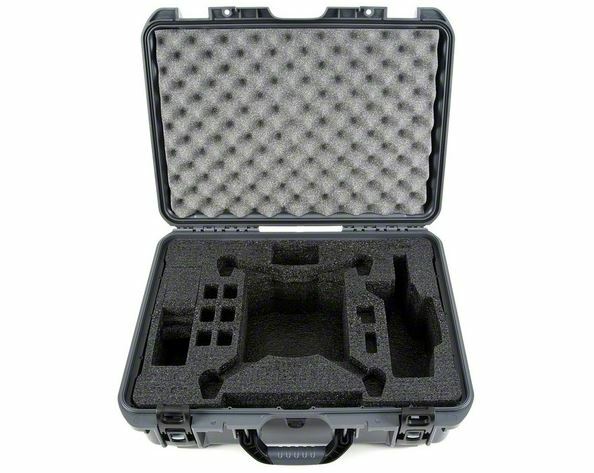 Protect your valuable multirotor with the ProTek R/C Universal Multirotor Case – a case that’s waterproof, built military-tough with “ATA 300” compliance, features a patent-pending locking system and is completely dustproof. 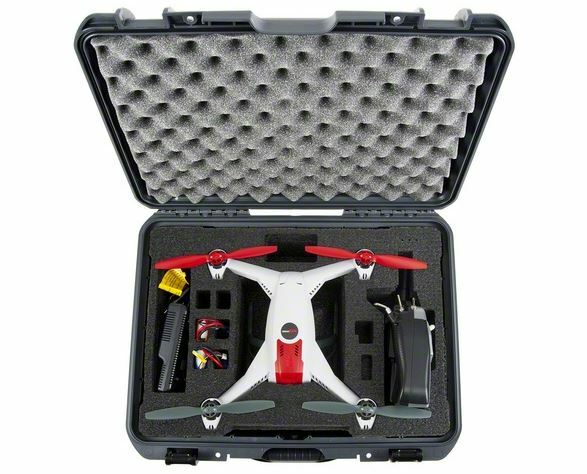 Manufactured to stringent specifications, the ProTek R/C Universal Multirotor Case is lightweight, crush-proof, impact-resistant and virtually indestructible; it holds numerous certifications to prove it. The case is also watertight and will float when loaded up to 80lbs. To prevent any vacuum effect, the case also features an automatic pressure release valve. 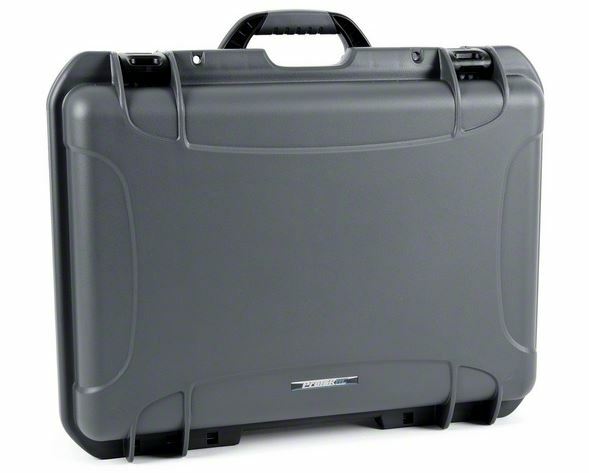 Don’t ever worry about transporting your equipment across town or when traveling the globe, the ProTek R/C Universal Multirotor Case offers a higher level of protection and performance, even in the harshest conditions. Universal foam inserts are available for purchase separately to accommodate a variety of different multi-rotor models, as well as the popular “pick-and-pluck” customizable insert (PTK-8132), perfect for an assortment of applications such as photography and videography equipment, musical instruments and more. Foam inserts are made from an ultra rugged EPE foam and provide a comfortable fit with plenty of room for the model, transmitter and accessories. Inserts also include an egg crate roof liner to keep contents snug once the lid comes to a close. Click through to Amain Hobbies to get some military grade protection for YOUR multi-rotor!